LJ Rich meets the people who race drills at nearly 30mph at an inventors' show in Newcastle. The sport is one of many technology-driven pastimes and professions that have been on the display at the city's second gathering. 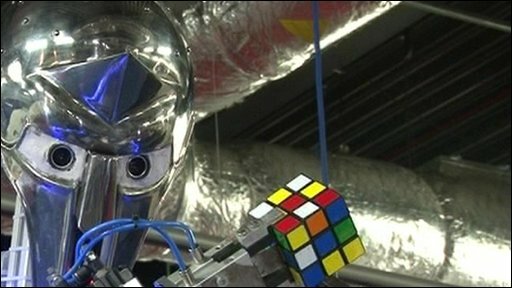 The event included a musical instrument made from million-volt sparking machines and a robot that can solve the Rubik's Cube in 20 seconds.